The Senate began consideration Sept. 7 of legislation to reauthorize the federal port and waterway infrastructure programs. The move comes after months of pushing by Senate Environment & Public Works Committee Chairman Jim Inhofe (R-Okla.), ARTBA and other stakeholders for Senate GOP leaders to grant floor time for the latest version of the Water Resources Development Act (WRDA) of 2016, S. 2848. The Senate is expected to complete action on the measure the week of Sept. 12. 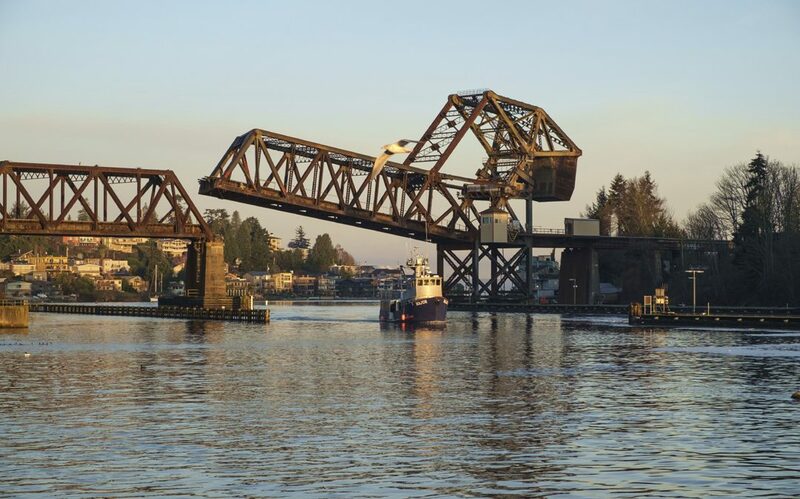 The legislation would authorize funding for various construction projects carried out by the U.S. Army Corps of Engineers related to the nation’s ports, inland waterways, locks and dams, as well as other water policy reforms. It should be noted that projects authorized in this legislation are subject to the annual appropriations process where actual funding is provided. House Republican leaders have not signaled when or if the lower chamber will act on its version of WRDA legislation, which was approved May 25 by the House Transportation & Infrastructure Committee. ARTBA and other stakeholders are working with Representatives Mark Sanford (R-S.C.) and Lois Frankel (D-Fla.) to build support in the House for consideration of WRDA legislation by Sept. 30. ARTBA will continue to push for approval of WRDA legislation in both the House and Senate as soon as possible to ensure a final reauthorization measure is enacted in 2016.